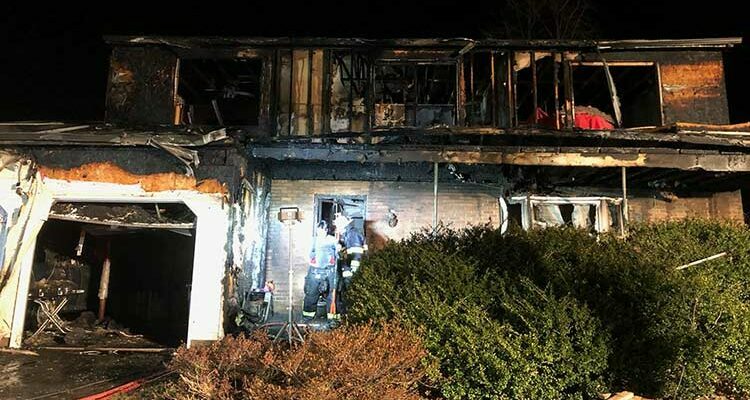 Two local residents, Mark Van Wagner and David Henderson, who are very active in the Hamilton community have come together in an effort to raise funds for a Hamilton Township Teacher who lost everything in a devastating house fire. 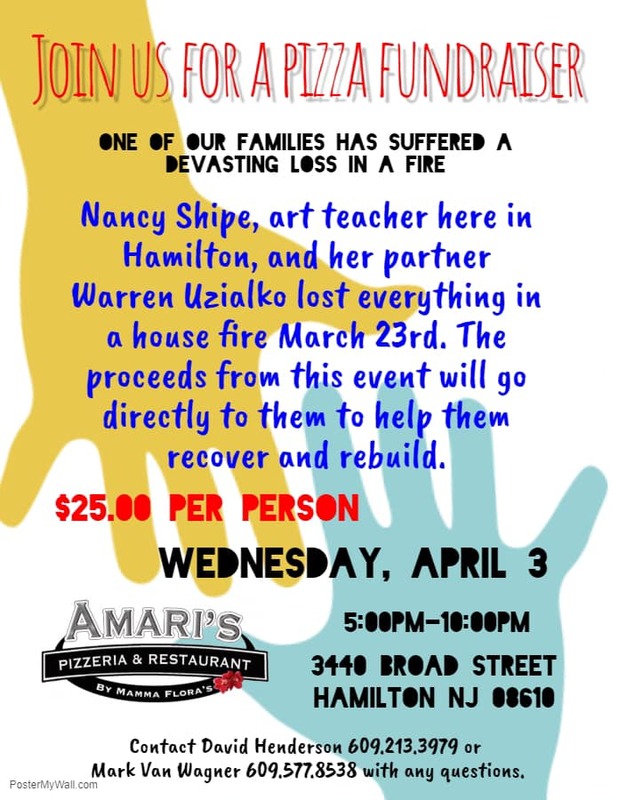 Wednesday, April 3rd there will be a fundraiser at Amari Pizza on Broad Street for the benefit of Hamilton Township teacher and fire victim Nancy Shipe. 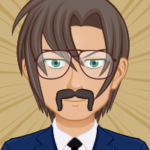 “Kevin is a good friend and neighbor and we just saw this as opportunity for the community to come together to help our neighbor during a time of need when a little bit of cash can go a long way and can bridge the gap to help with the crisis and provide a level of calm that the family needs,” explained Mark Van Wagner. 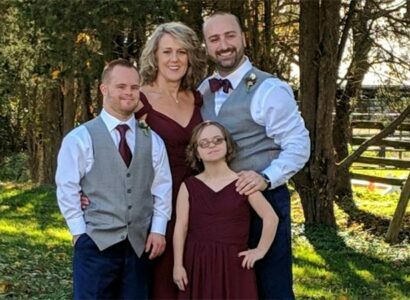 Nancy is an Art teacher in the Hamilton District and the mother of Hamilton resident Megan Kosinski and mother-in-law of former White Horse Fire Company volunteer Kevin Klosinski. 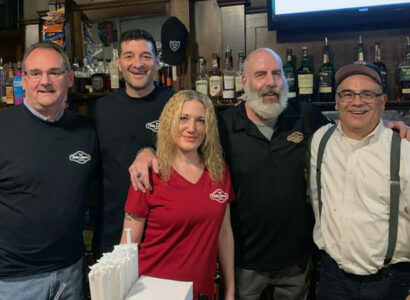 On Monday April 8th there will be a second event at Fame Restaurant located at the corner of White Horse Avenue and Kuser Road. Fame owner Amr Aboulmagd has offered to donate 5% of all receipts on Monday April 8th to the benefit of the fire victims. P lease make it a point to stop in and eat and support a worthy cause on Monday.